4. Material: TP310, TP310S, 1.4845. 5. 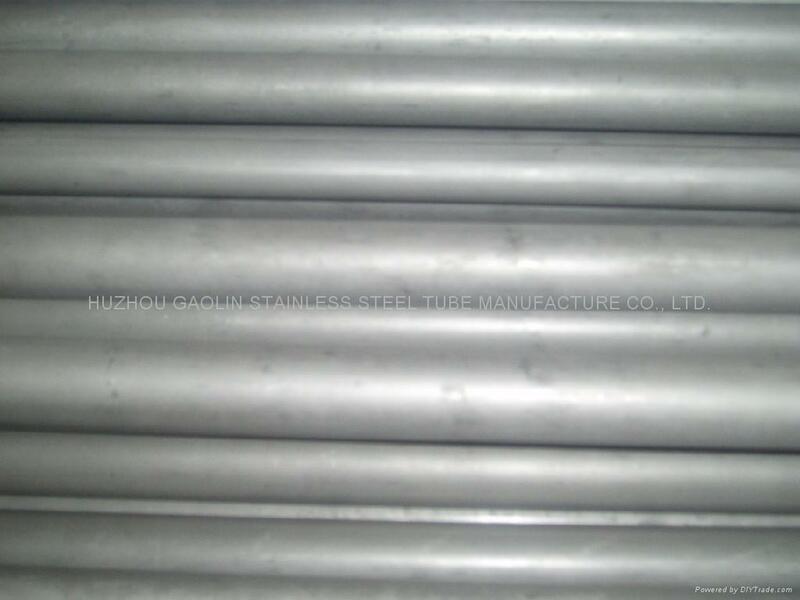 Specification: ASTM A312, ASME SA312, EN10216-5TC.